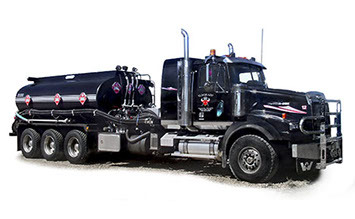 Eldorado Pressure Services offers a multitude of services and products. 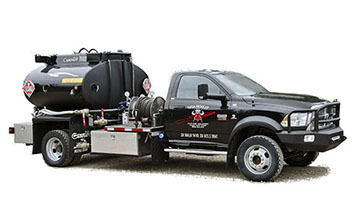 These two ton trucks can meet all your basic pressure testing needs and more. 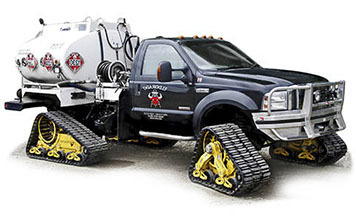 These pressure trucks come equipped with Mattracks to access tougher terrains. 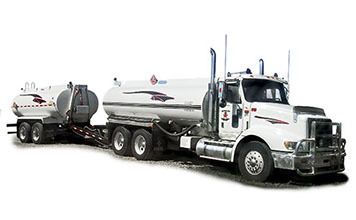 These trucks specialize in opening frack ports, completing mini fracks and setting horizontal packers systems. The high capability of these trucks allows them to blend chemical batches and gel pills on the fly. 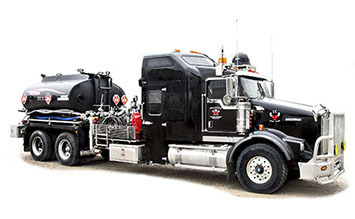 Three ton pressure trucks to specialize in heavy duty jobs. For carrying large amounts of chemicals. 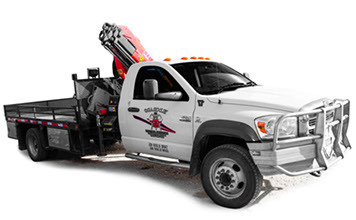 These trucks can handle almost all of your basic hauling and picking needs. 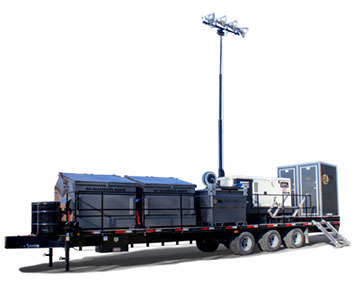 This combo unit, provided by Eldorado subcontractor, R&L Energy Rentals, covers all your well site needs and more. This custom built combo unit features heated bathroom, power, storage, lights and more. Eldorado can provide any chemicals required for hydrates, dewaxing, batching programs as well as any required hydrotest fluids. 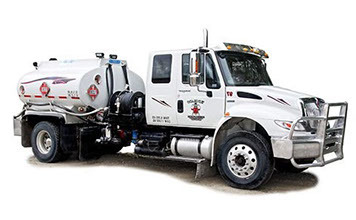 We can take care of methanol tank fills with on call services or weekly/monthly fill programs.